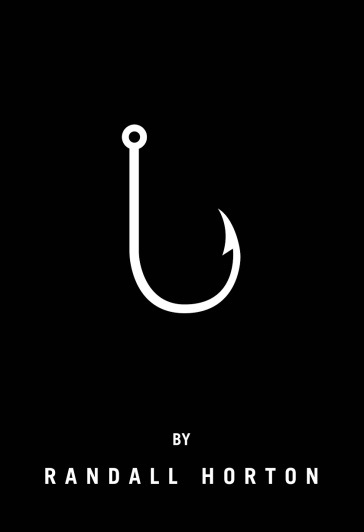 This Friday, November 20th, from 6:30-8:00 PM, join Augury Books and author Randall Horton for a celebration and launch of Hook: A Memoir. The event will take place at African Voices Magazine on the Upper West Side and will feature food, wine, music, and several special guests. Hook: A Memoir will be available for purchase and signing and, as always, can be found online at Small Press Distribution. We’re very much looking forward to this event and hope to see you there! Randall Horton is the recipient of the Gwendolyn Brooks Poetry Award, the Bea Gonzalez Poetry Award and a National Endowment of the Arts Fellowship in Literature. His previous work includes the poetry collection Pitch Dark Anarchy (Triquarterly/Northwestern University Press, 2013). Horton serves on the Board of Directors for Pen America’s Pen Prison Writing Program and teaches at the University of New Haven. He is a Cave Canem Fellow, and a member of both the Affrilachian Poets and the experimental performance group: Heroes are Gang Leaders. Horton is also a senior editor at Willow Books, an independent literary press he helped found in 2006. Originally from Birmingham, Alabama, he now resides in Harlem, New York.